Woodland Way describes this lot perfectly. 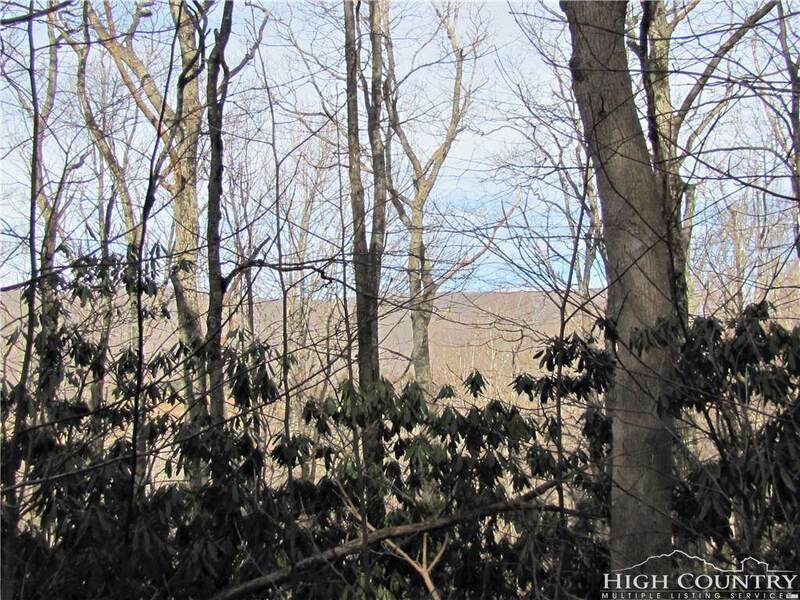 Located near Mountain Aire public golf course and just 10 minutes from West Jefferson, this 1.648 acre lot offers a driveway already built-in, cleared building area at the top of the driveway, underground utilities, deeded shared water source, and seasonal mountain views! 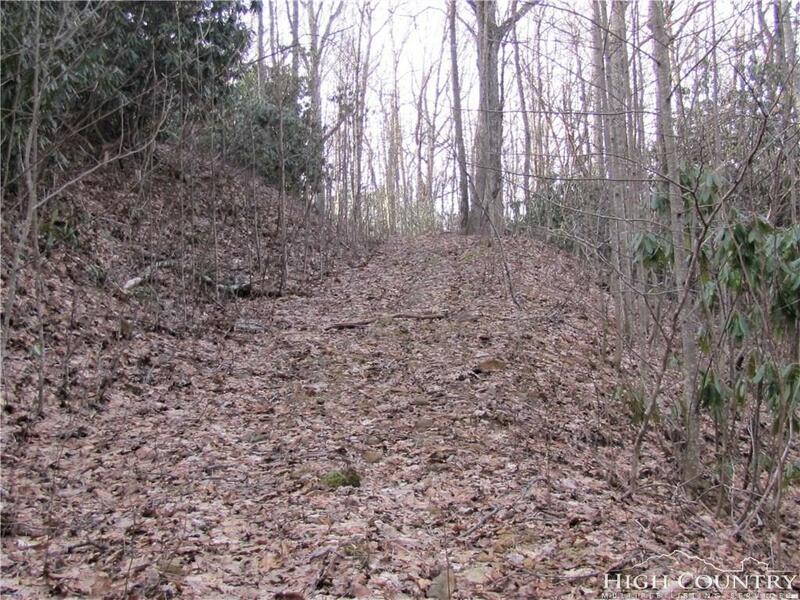 Driving to the lot you pass the beauty of the Mountain Aire Golf Course and pond as well as several homes within the community then you venture further back into the community where you are surrounded by woods and mountain scenery. 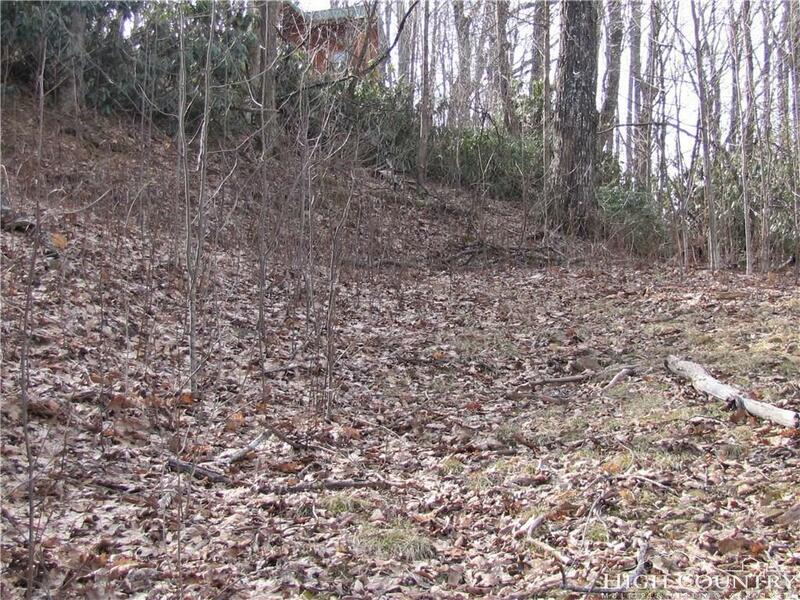 This is one of the bigger lots in the Mountain Aire community offering more seclusion for your mountain home. 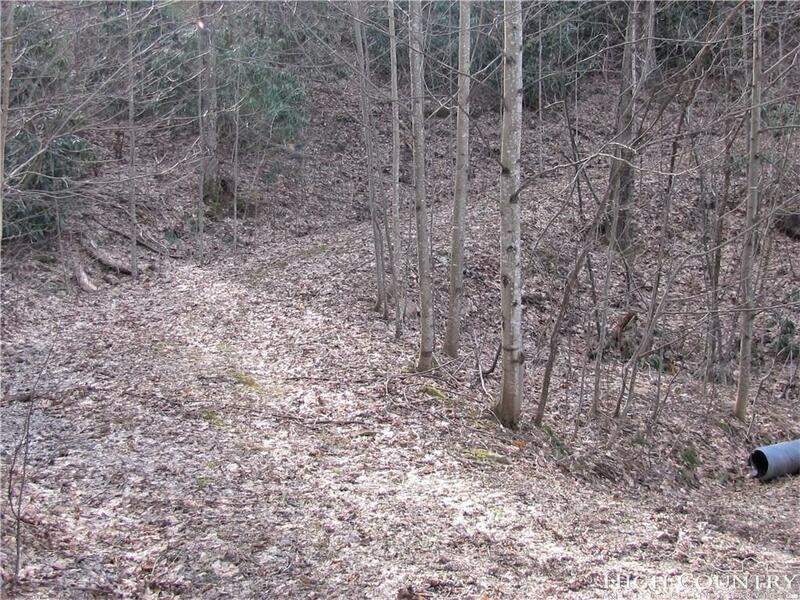 Property was previously approved for a 3 bedroom septic permit in 2003 (permit has since expired). Minimum dwelling requirement is 1200 sq ft. Listing provided courtesy of Rebecca Savage of Realty One Group Results.